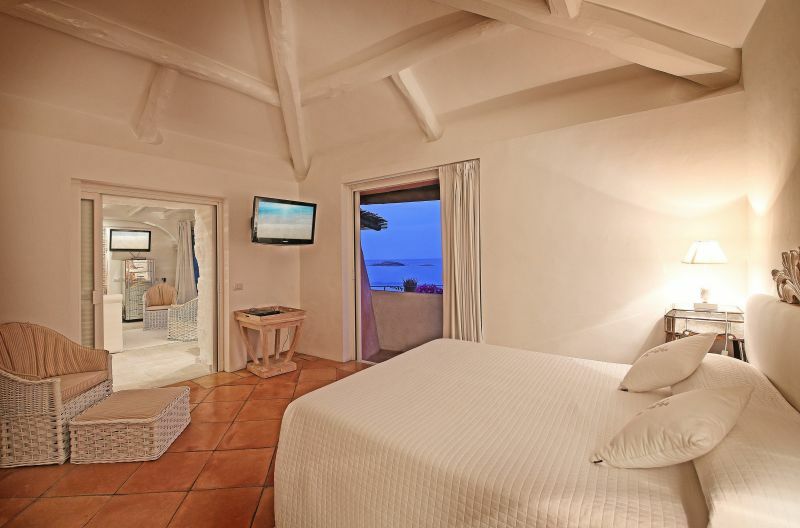 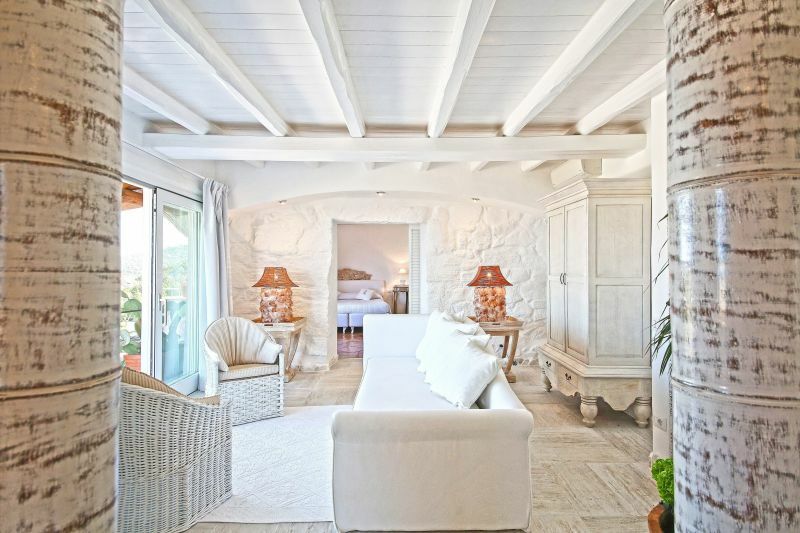 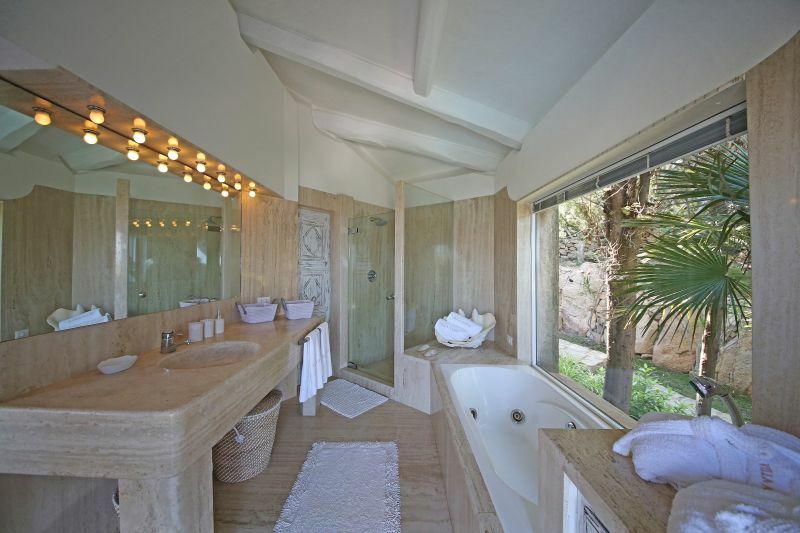 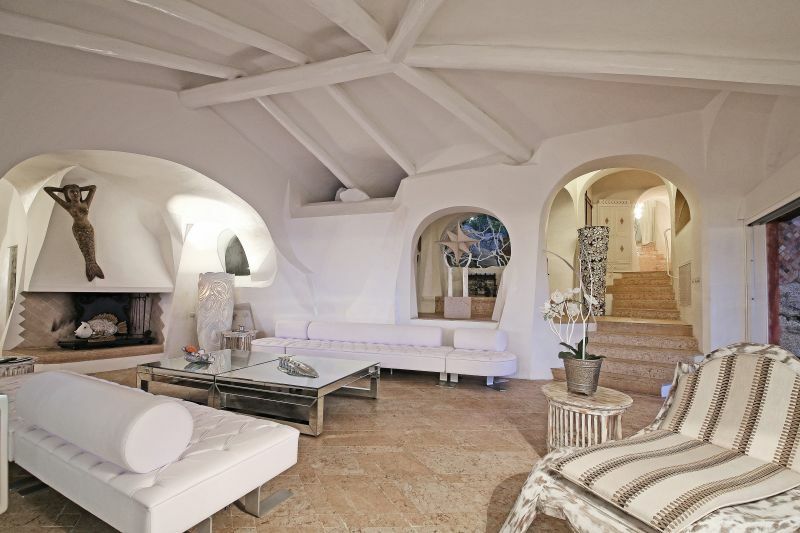 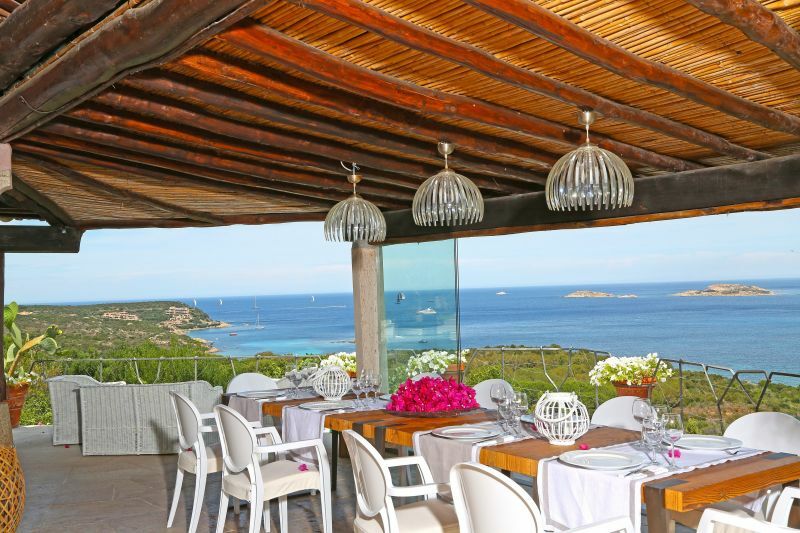 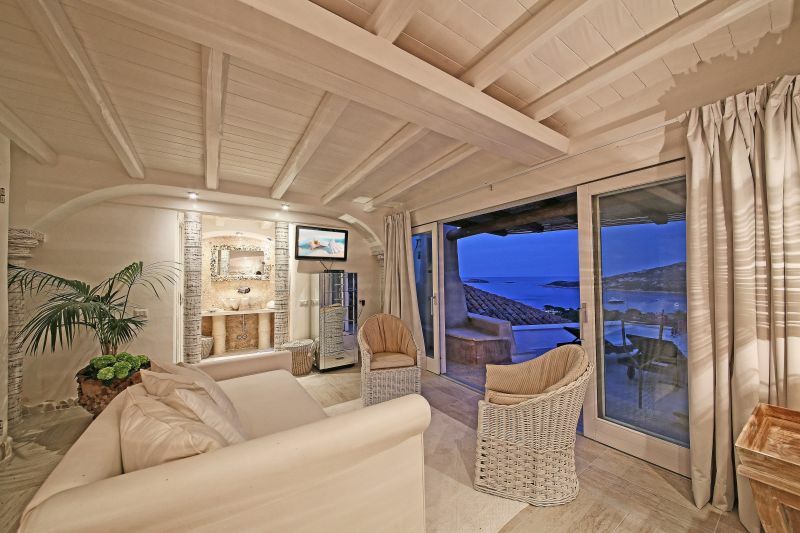 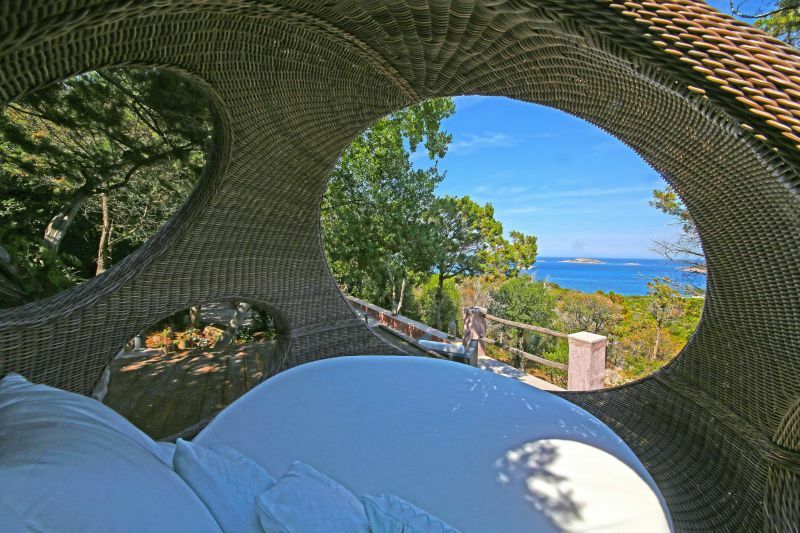 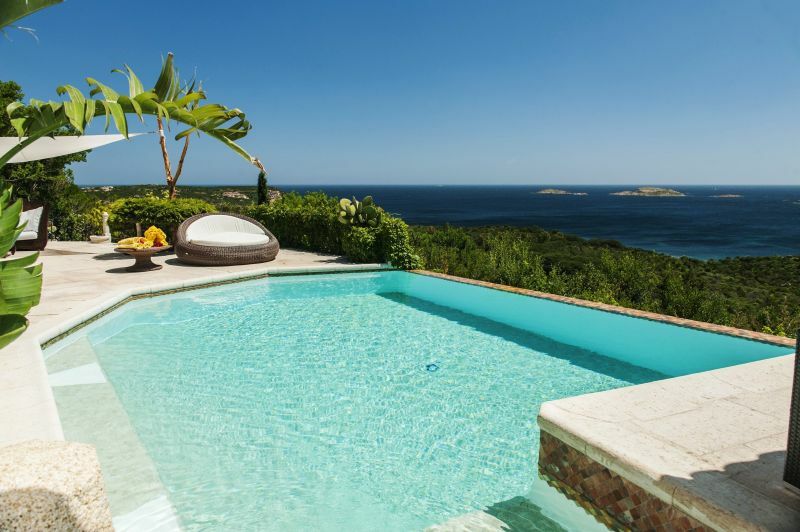 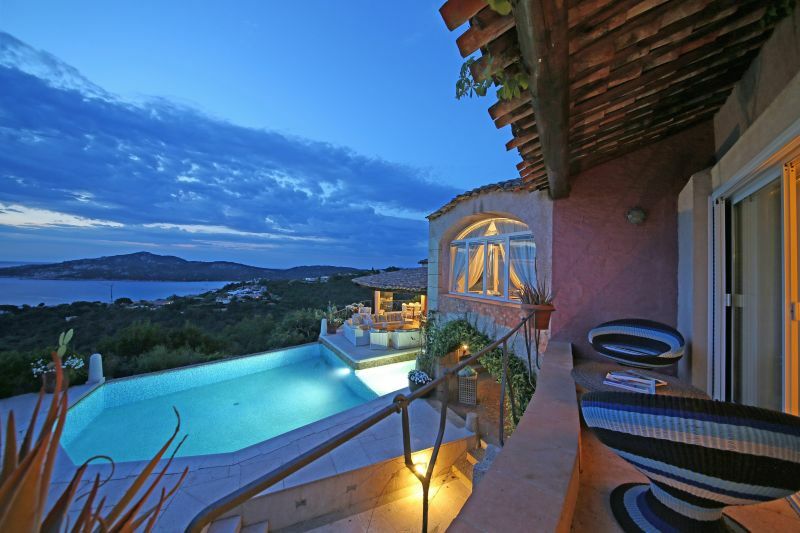 The villa was designed by famous architect of Costa Smeralda's , Jaques Couelle for the family which currently owns it. 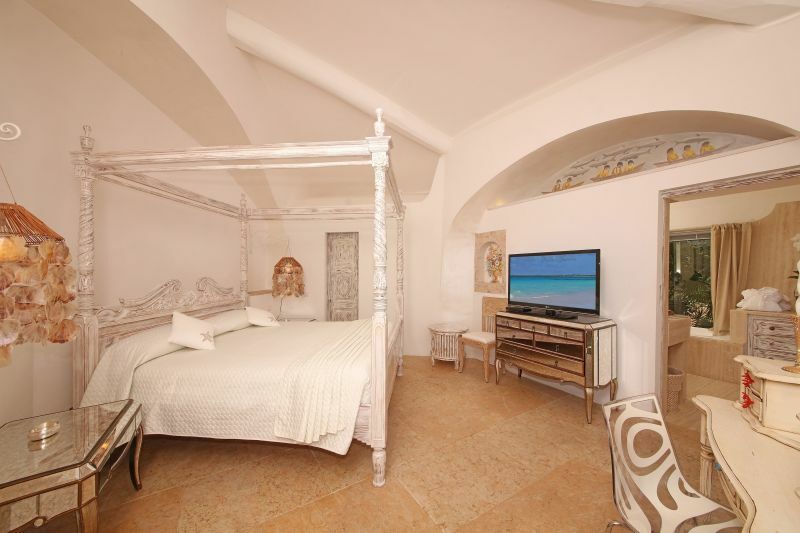 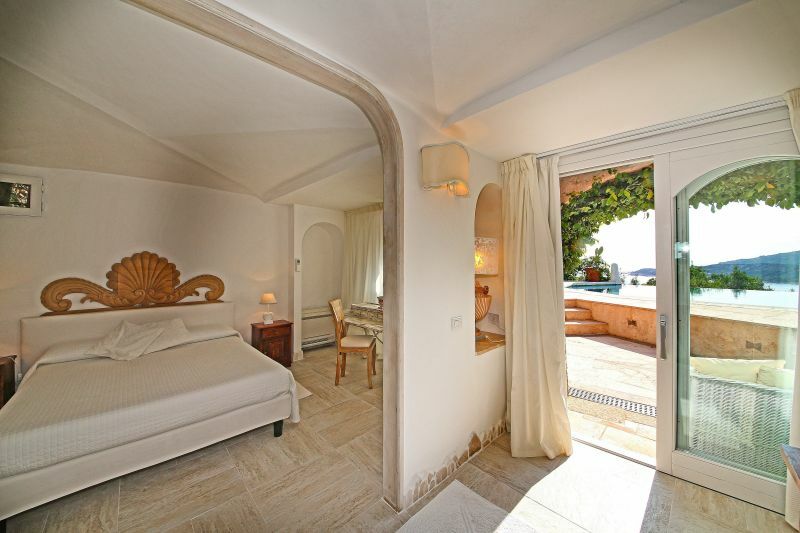 The villa consists of 6 unique guest suites. 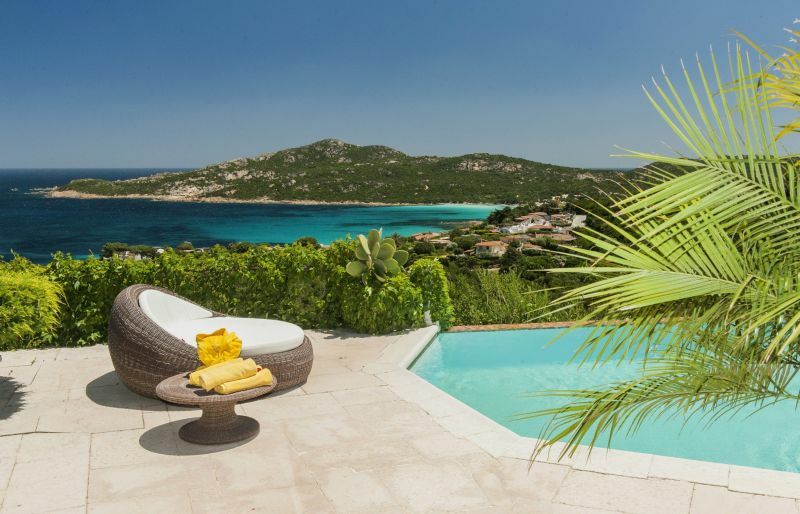 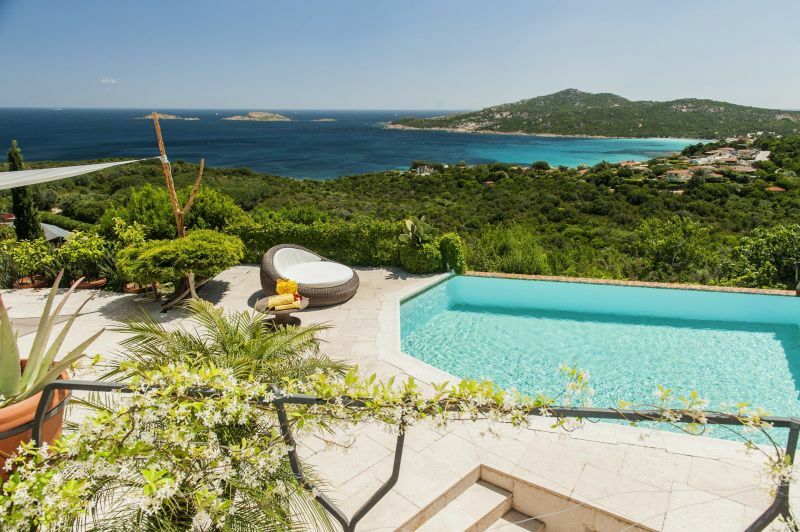 There are also many private gardens, plunge pools, terraces and balconies and all of them has a breath-taking view over the azure expanse of the sea of Costa Smeralda. 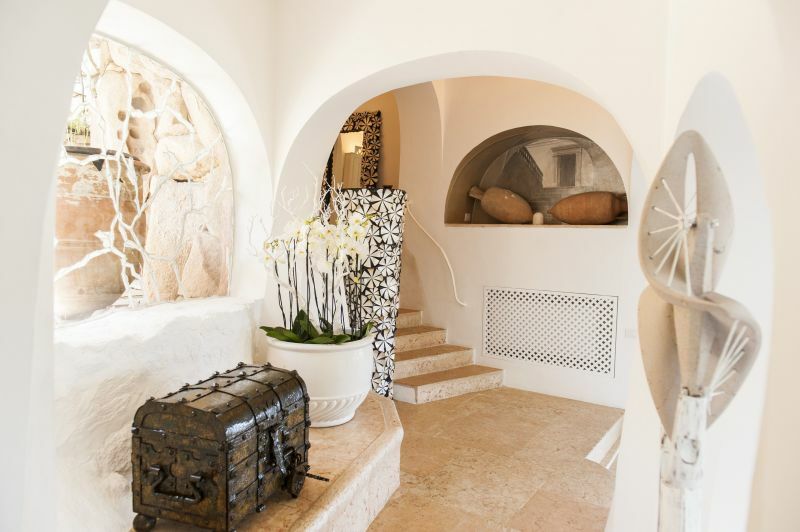 There are uniquely decorated pieces of art and antique objects in the villa. 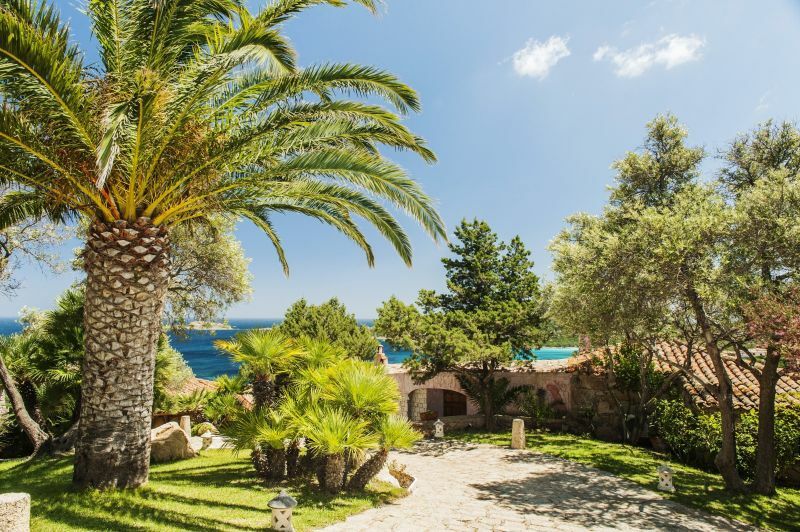 If you wish to have more than only relax in the villa and its gardens, we would like to offer You a full range of treatments, excursions and activities. 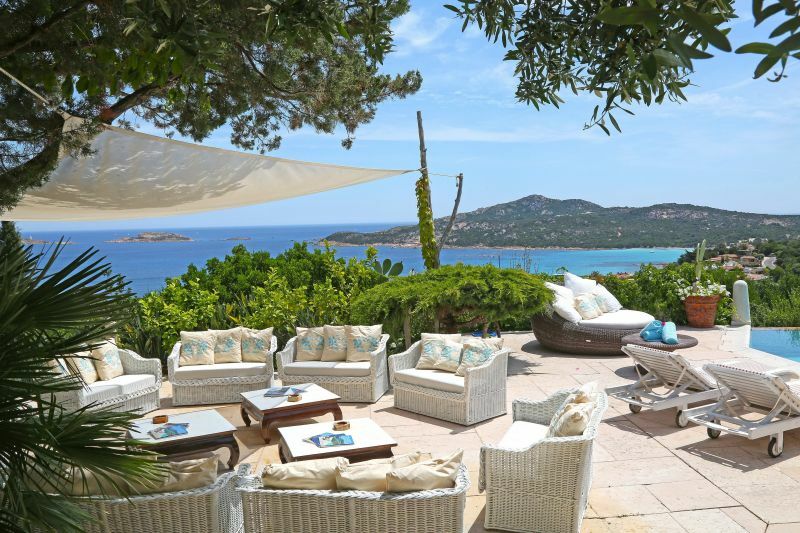 Dal Aeroporto di Olbia - Costa Smeralda alla Villa Anna sono 30 min. 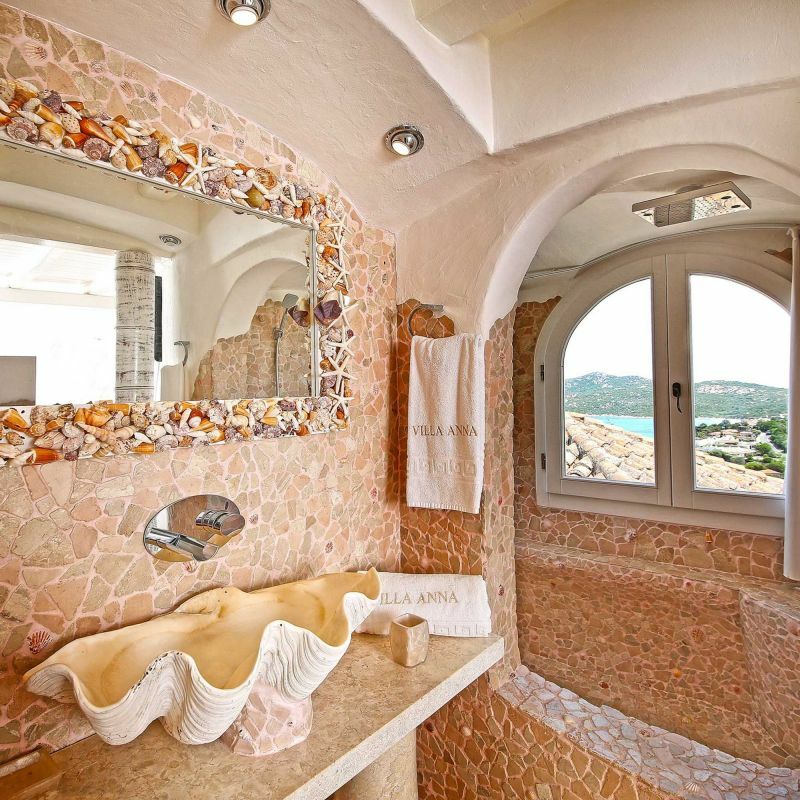 in macchina o in taxi.